These are just a few of the questions surrounding the topic of early orthodontic treatment for children. The American Association of Orthodontists recommends that children see an orthodontist as early as age seven. 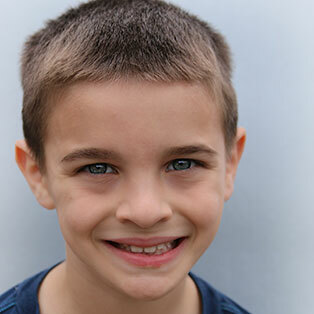 At this point, Dr. Alvarez will evaluate whether your child will need orthodontic treatment. If your child is between the ages of seven and eight and shows signs of needing orthodontic care, or if you have been directed by your family dentist to visit an orthodontist, please contact our office to schedule an appointment with Dr. Alvarez. Our team will provide your child with an initial exam, and discuss with you the best steps to take toward caring for your child's smile.